Save on expensive repairs to walls and floor coverings in your home that result from poorly waterproofed shower recesses, bathrooms and wet areas. 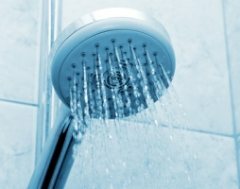 New showers are required to be waterproofed to the Australian Standard AS 3740-04. Existing showers that are leaking can be made waterproof without removing the tiles using grout sealing products. View our range of shower and wet area waterproofing products. 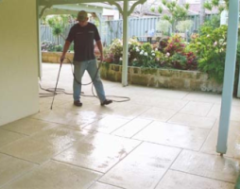 all liquids will be absorbed into the surface and carry any staining material to below the surface making it harder to clean. Stop moisture coming through your walls and eliminate efflorescence, mould, mildew, and paint blistering. 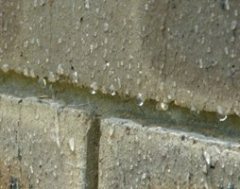 Brick and rendered walls can be made water repellent from either the outside or the inside depending on accessibility.